Mr. Sanjay, is a first generation entrepreneur. After completing his Masters in Marketing Management from Jamnalal Bajaj Instutite Of Management studies he ventured this company in the year 2002. 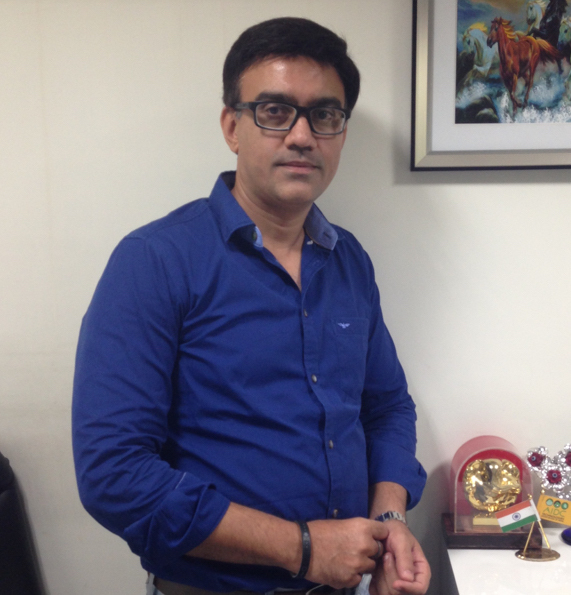 He has been inspiration for the overall vision, strategy and execution of A’ Niche Infotech. His view of the growth of the solution selling with the help of Bar Coding and RFID was a key tenet and was the foundation stone on which A’ Niche was built. Mr. Sanjay’s journey started as a programmer in COBOL on which he used to do programming on First Generation Computers. He has worked in corporates like Tulip Software now TULIP Telecom & HCL Frontline.